Lauren Tassier, CFNP is a primary care provider. 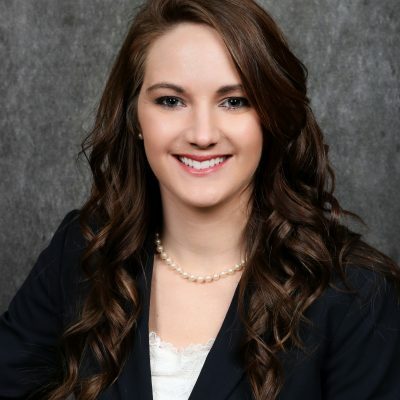 Lauren is a graduate of Les Cheneaux Area High School in Cedarville and received her BSN and MSN nursing degrees from the University of Michigan. She is now seeing patients at the St. Ignace Medical Clinic. For appointments, call (906) 643-0466.